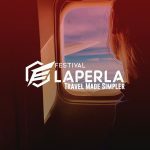 From our ingenious business travel options, to our know-how in preparing extraordinary trips, Festival La Perla develops unique experiences for our partners. 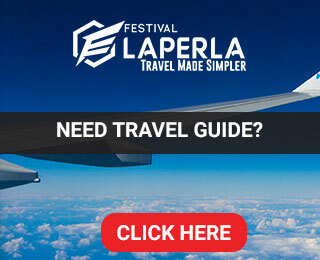 The travel market is an interesting and ever-changing environment. It remains in a consistent state of advancement. Every day there are new innovations, broadened locations, extra policies and a barrage of new difficulties. 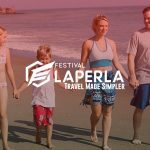 In order to browse this progressing landscape effectively, we always start with a traveler-centric method to developing options. What are our customer’s business goals and objectives? How can we line up with their objectives and our knowledge to act as a partner to make the most of travel programs now and into the future? We welcome you to join us in addressing those concerns together. 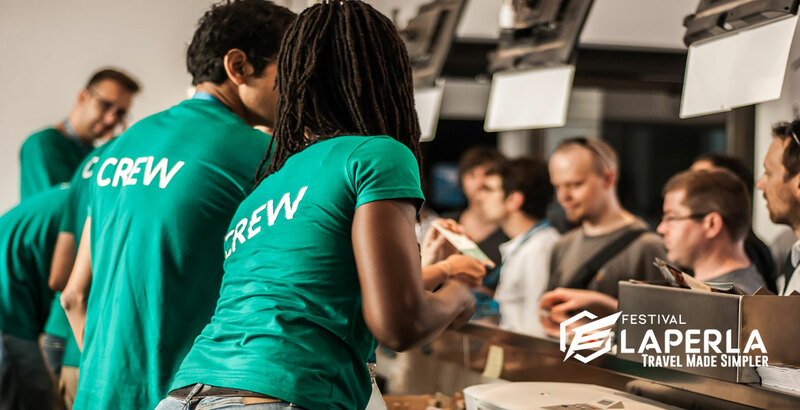 Our company follows the employee-employer approach, and we are empowered to make choices that will favorably affect our customers, our group and the future of our niche market. We are very proud to be world class navigators and travel specialists. We chart a course for success; piloting our customers through an amazing and ever-changing travel environment. We employ workers that are remarkable at what they do. As owners we are not scared to pursue achievement.